I've seen "101 in 1001" posts floating around for quite a while in blogland. However, it wasn't until recently that I got the itch to look into the idea further. I was pretty intimidated at first and was afraid what people would think of my list. What if they thought my goals were "silly"or "weird?" So I sat + revised, sat + revised until I was happy with my goals. 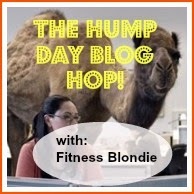 I was inspired by so many bloggers and even took a few ideas here and there! Thinking about all of these goals got me so excited. If you've never heard of "101 in 1001" I can imagine that you're super confused. 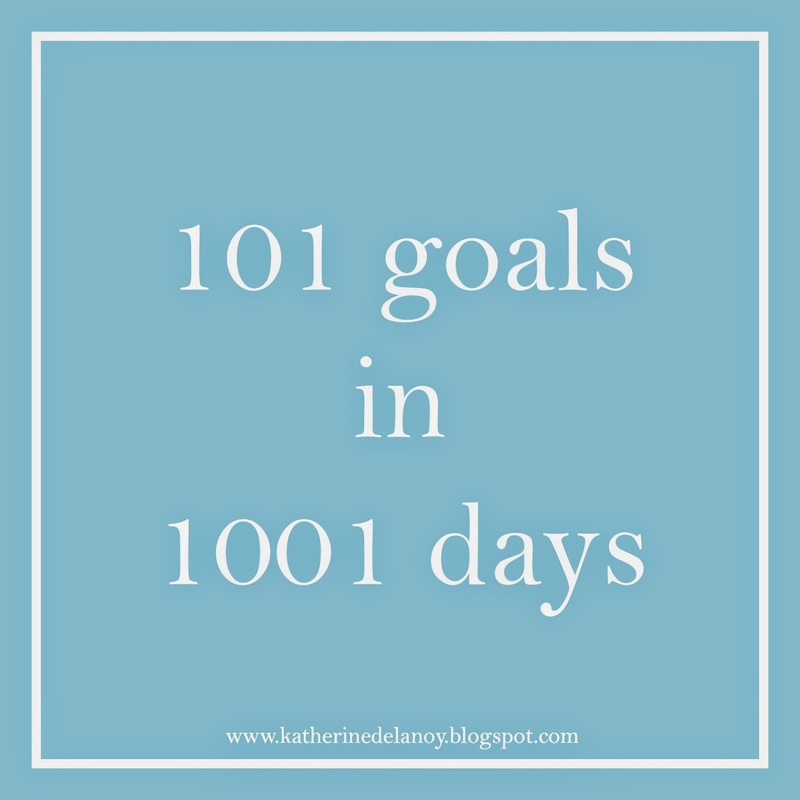 "101 in 1001" is a list of 101 things/goals you plan to do in 1001 days (2.75 years); a bucket list of sorts. For the first time I don't feel pressured like I have in the past with bucket lists or New Year's resolutions. This approach allows each of us to learn to live in the moment + doing things now, to experience life. Life is meant to be fun and spontaneous. Each of the goals listed below seem so obtainable, which is what I love so much about this idea! Start date: July 16, 2014 End date: April 12, 2017 I used this to calculate my dates. Answer "50 questions that will free your mind"
Thats so smart to put $$ in savings for meeting a goal!!! What a great list! I did one similar… 65 in 365, which I realizing may be a bit ambitious. 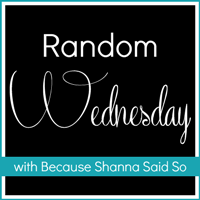 Anyways… I saw that you wanted to do a guest post. I often host guest posts or trade guest posts with other bloggers. If you are interested, feel free to be in touch! They usually bring good traffic if they are on the right topic! Thanks for stopping but the WYWW link up… look forward to reading your blog again!